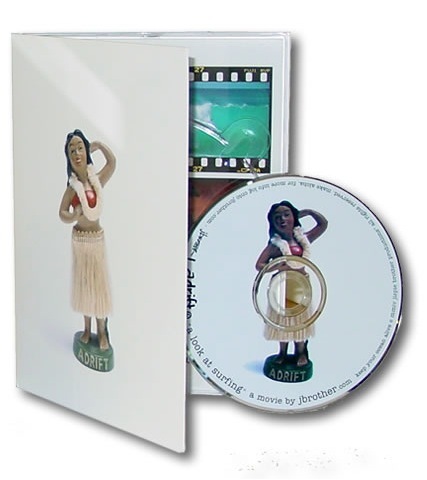 Includes DVD5 with full color imprint, assembly and poly wrap (where applicable). Overs/unders of up to 3% applies. Quantities 500 and up are usually replicated and priced as such above. 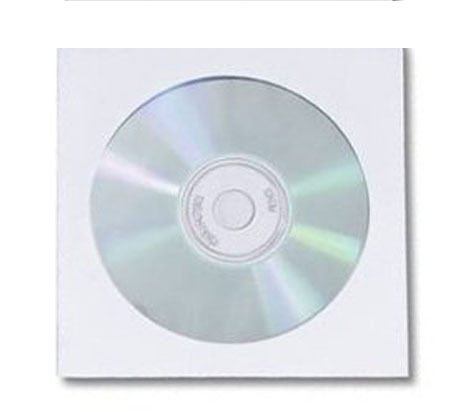 Quantities 50-250 are usually duplicated DVDRs and are priced as such above. 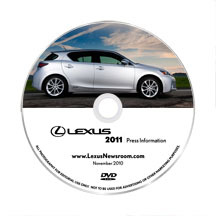 Replicated discs are offset imprintd and DVDRs are inkjet printed directly on disc. Print Proofs: see Color Accuracy for advice on proofs and getting your printed colors right. UPC number with barcode art $15. 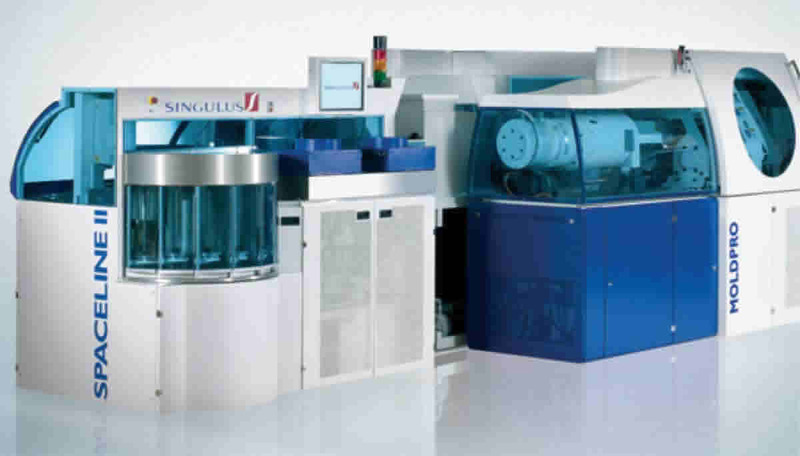 Normal turn time is 9-10 working days for replication and 4-5 days for duplication. We are great at meeting deadlines. Please check with us to meet your schedule at the standard price or buy a rush to assure a delivery date. 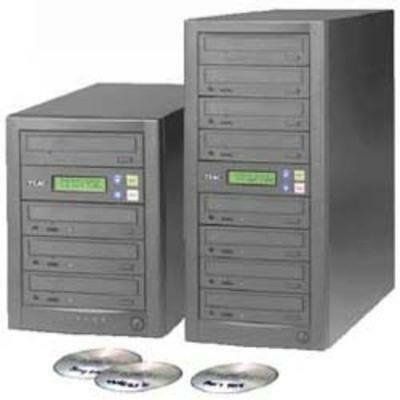 Our state-of-the-art replication process is compatible with 100% of DVD players and DVD computer drives. 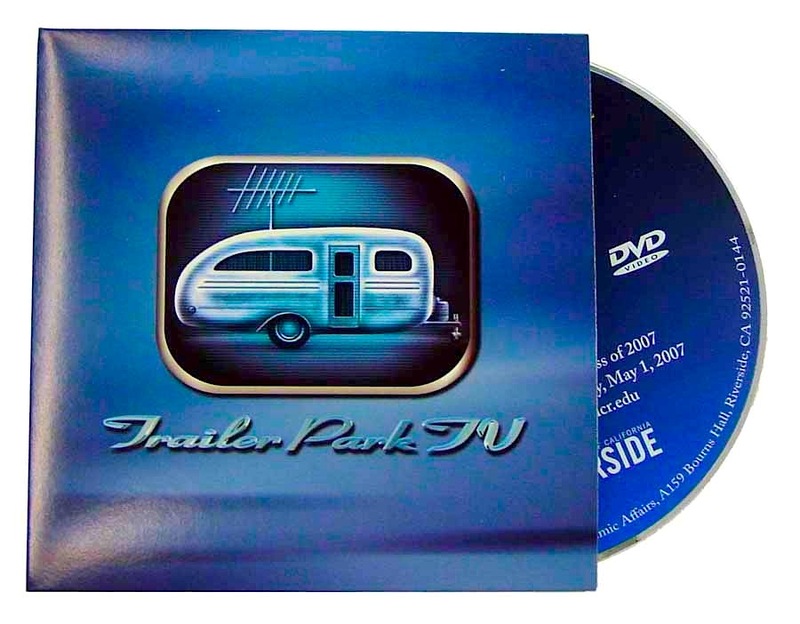 Replication, along with our stringent quality control processes, means you can rest assured your audience will receive the high-quality DVDs you need. Our DVDR duplication service is ideal for smaller projects in the 50 unit and up range. The final product is retail quality using our full-color disc imprint and full-color printed packaging. 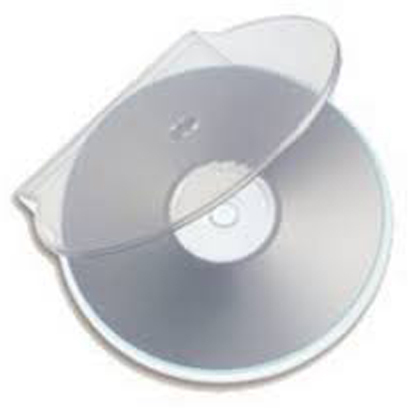 Our professional DVDR duplication system duplicates the blank DVDR discs and then inspects each for quality.